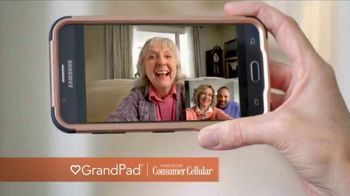 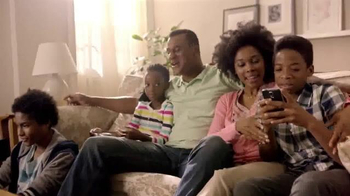 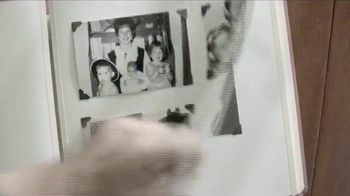 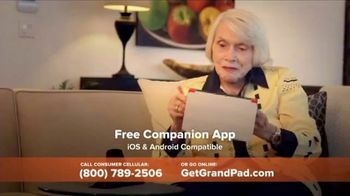 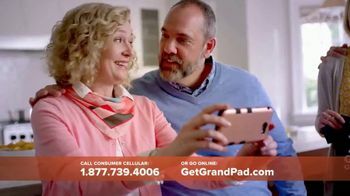 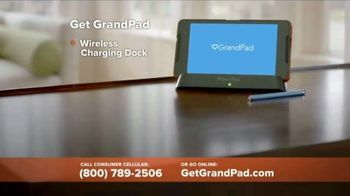 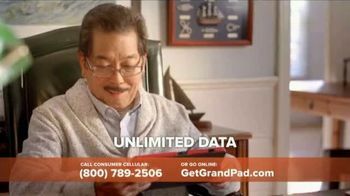 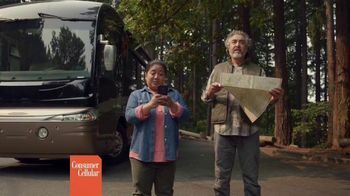 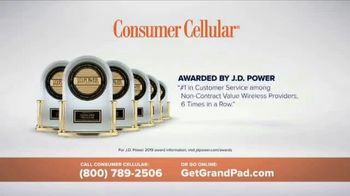 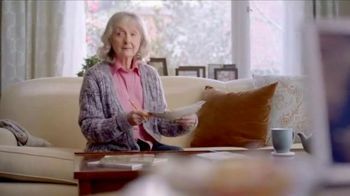 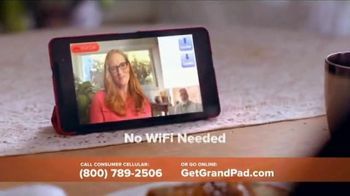 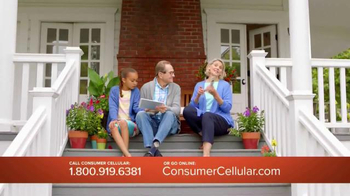 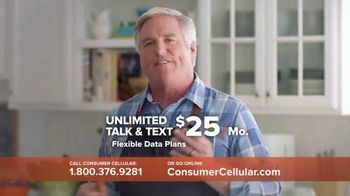 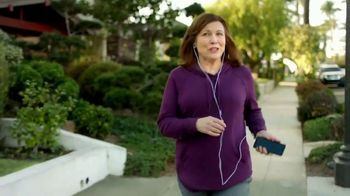 For an older generation that likes to keep in touch with their families, Consumer Cellular introduces the GrandPad. 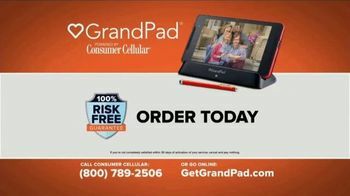 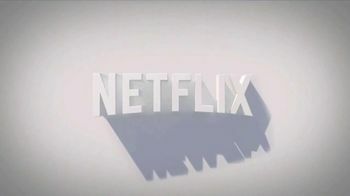 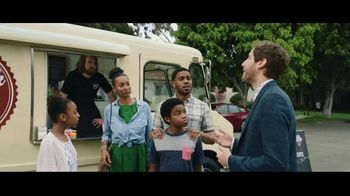 The tablet is said to come equipped with easy-to-use apps and functions like music, games, video chat and comes with a monthly service. 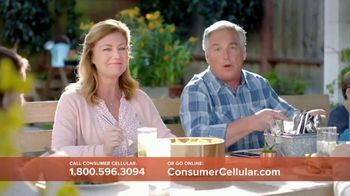 For a limited time, Consumer Cellular is offering the first month of service free along with free shipping.